Exactly one week from today is Winter Jam 2017 at The Orleans Arena here in Vegas! We've been featuring the artists who will be performing this year and we are down to the last four! Newsong has been around for over thirty years! 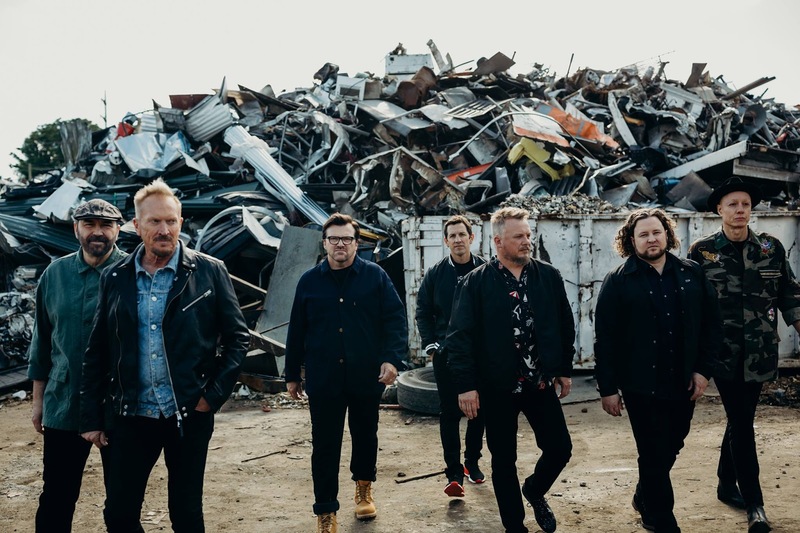 They have had many accomplishments over the years including eight GMA Dove Award nominations and a Grammy nomination for "The Christmas Shoes". Make sure if you watch that video, you have a box of kleenex with you! Such a touching song, one of my favorite songs for the holiday season! They are also the founders of Winter Jam in which they started back in 1995. Mac Powell is best known for his part in the band Third Day; a band he joined his sophomore year in high school. Over the past 25 years Third Day has helped shape Christian music, selling over 10 million albums, earning four Grammy awards, one American Music Award, 24 Dove Awards, and they have been inducted into the Georgia Music Hall of Fame! Mac Powell has now started a solo collection of country music, a special treat this year at Winter Jam. Check out "Carry You", one of my favorites from his self-titled solo country debut album. What I love about this year's Winter Jam, is that no matter what kind of music you enjoy, there is a little bit of everything in store! Free entry for Military & Veterans in honor of Veterans Day Weekend! Free entry as well for our First Responders (Firefighters, Police Officers & EMT's) In the light of the recent tragedy in Las Vegas, we want you to know how much you are loved & appreciated!